MSN.COM names Salsa and Salsa one of the world’s best tours! It’s official – msn.com has named Salsa and Salsa one of the world’s top ten shore excursions! In an article that was published today, msn.com (well, Bing.com, an affiliate of msn.com) listed the world’s top 14 shore excursions, and Salsa and Salsa is number 3! We’ve been pushing for the top ranking on Tripadvisor.com since Nov 2009, and only last week, reached #2, but with today’s announcement, we’re sure to secure our place on top (where we belong hahaha). We’d like to thank all our guests, past, present and future, for their support and encouragement. Being voted in the top ten is a humbling experience, but it makes us realize that we are a part of something much bigger than just having a good time. 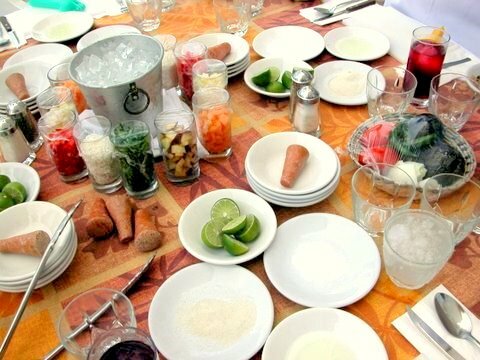 From our newsletter to our facebook page, we hear from guests who have salsa parties at home, to guests who never had cooked before the tour and now are enjoying the art of cooking with their partner, their children and other family and friends. 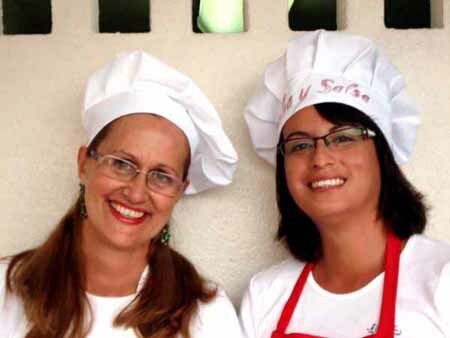 That’s what we aim for at Salsa and Salsa, we want you to leave us with not only the urge to cook when you get back home, but to experiment and try new things in the kitchen. Well, just wanted to share the fantastic news with you all, keep on sending in your photos and comments – we love receiving them!